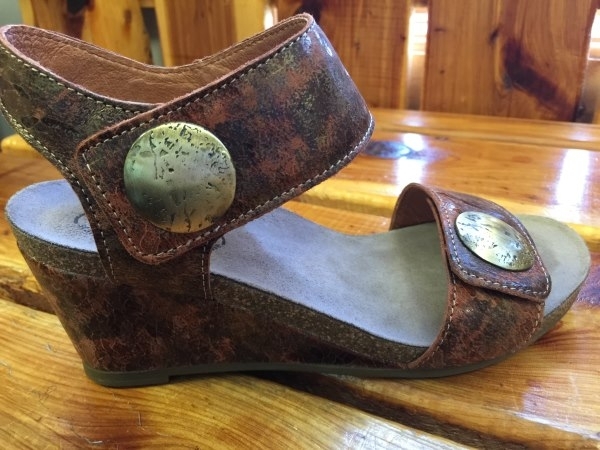 Carousel smooth and classy with its fine pull up leather. 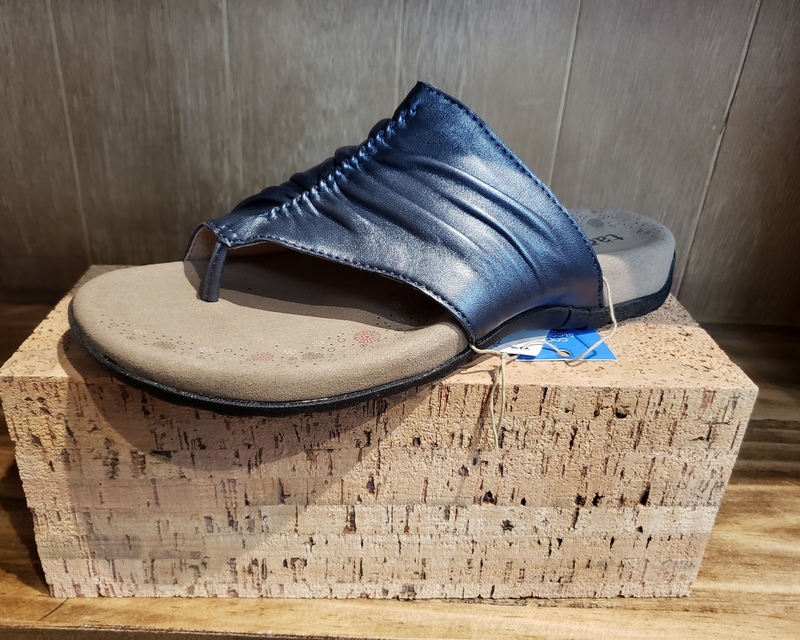 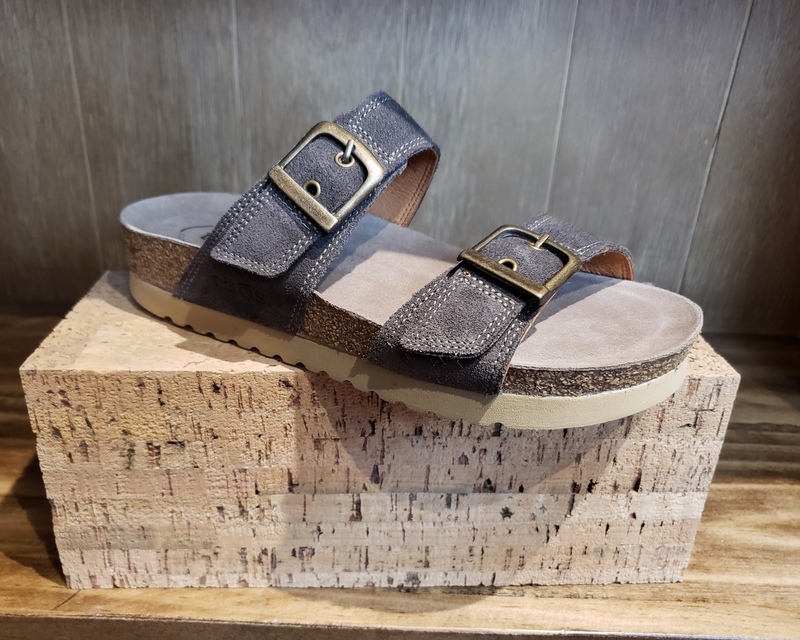 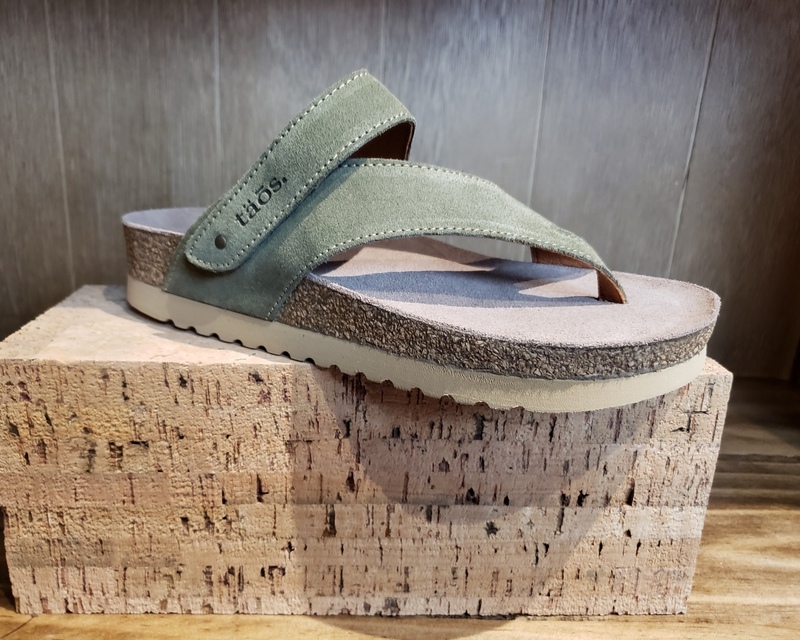 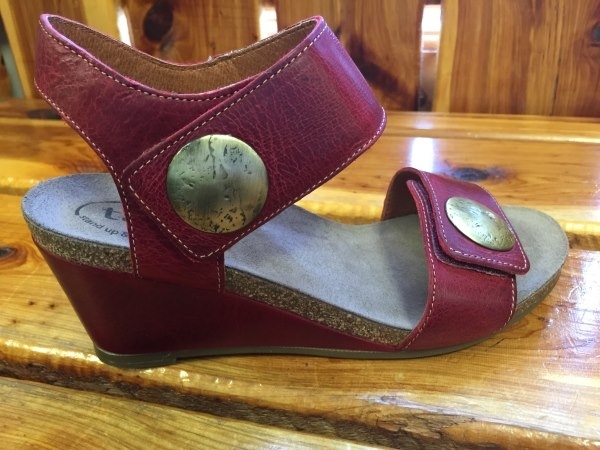 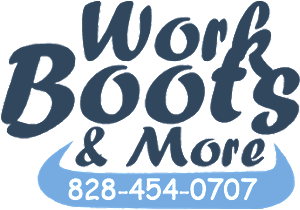 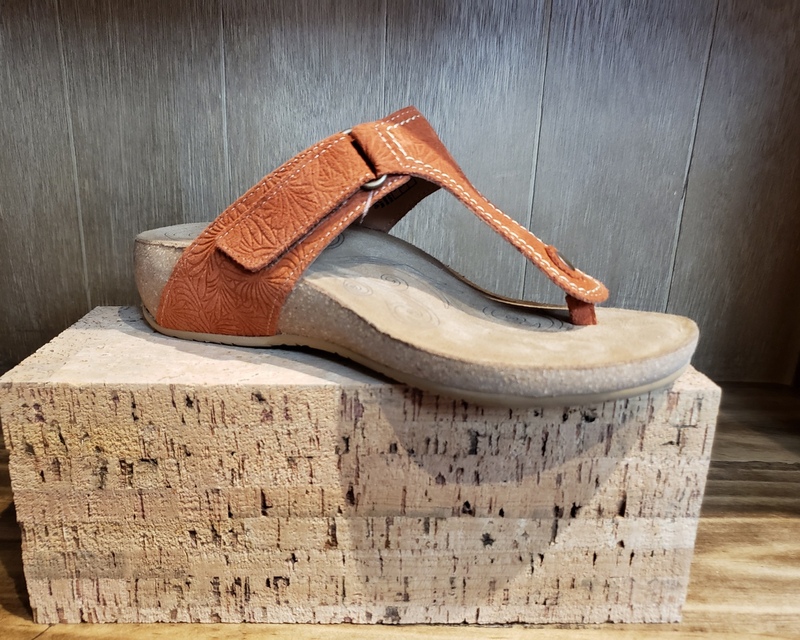 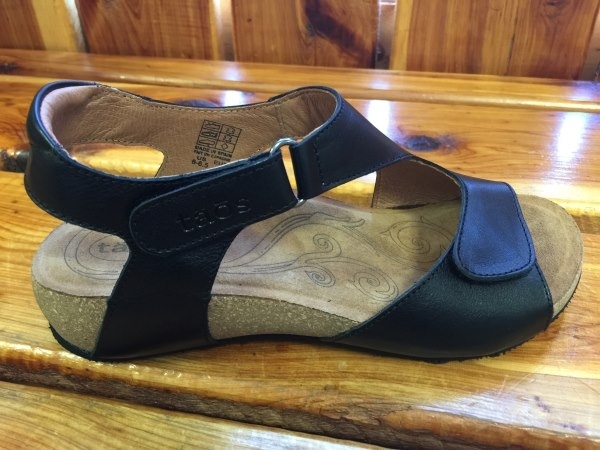 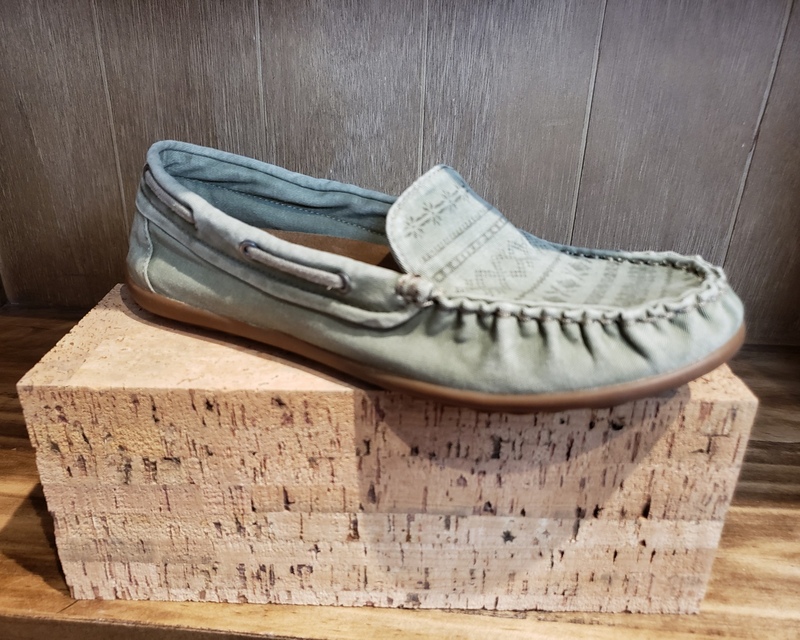 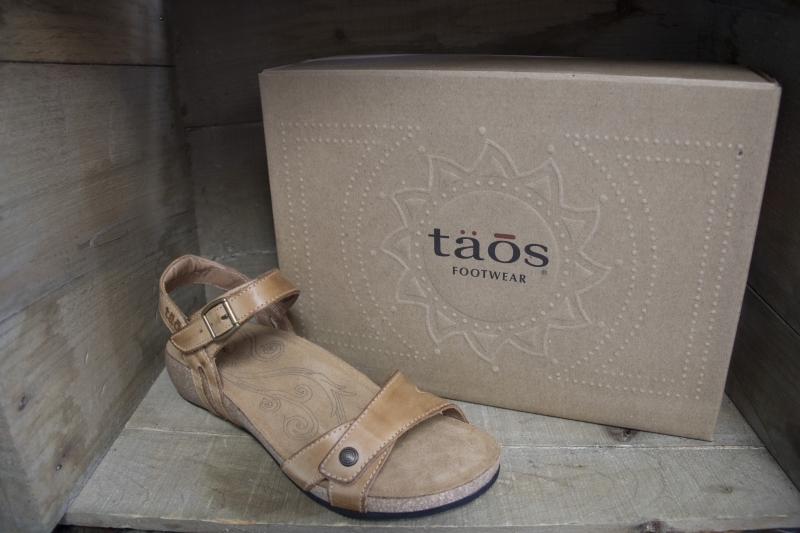 Flexible, padded contour footbed lined in suede. 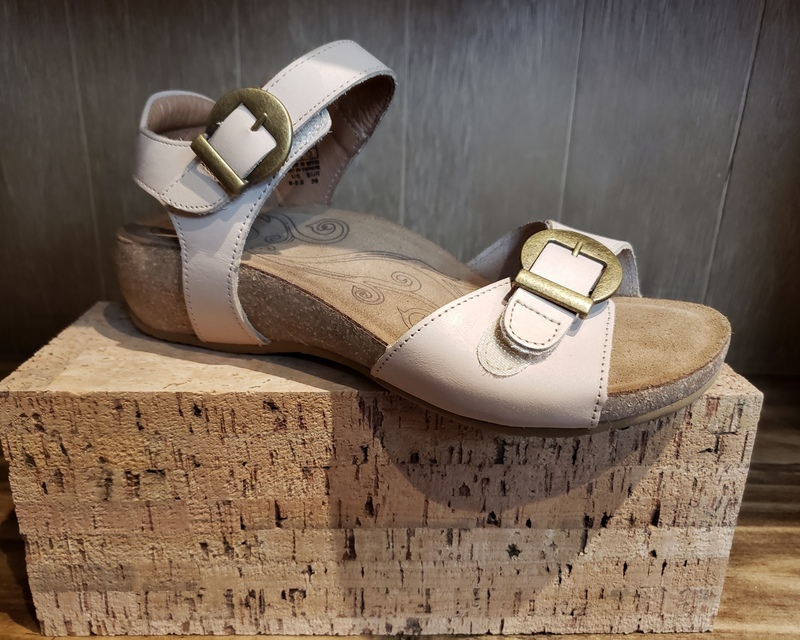 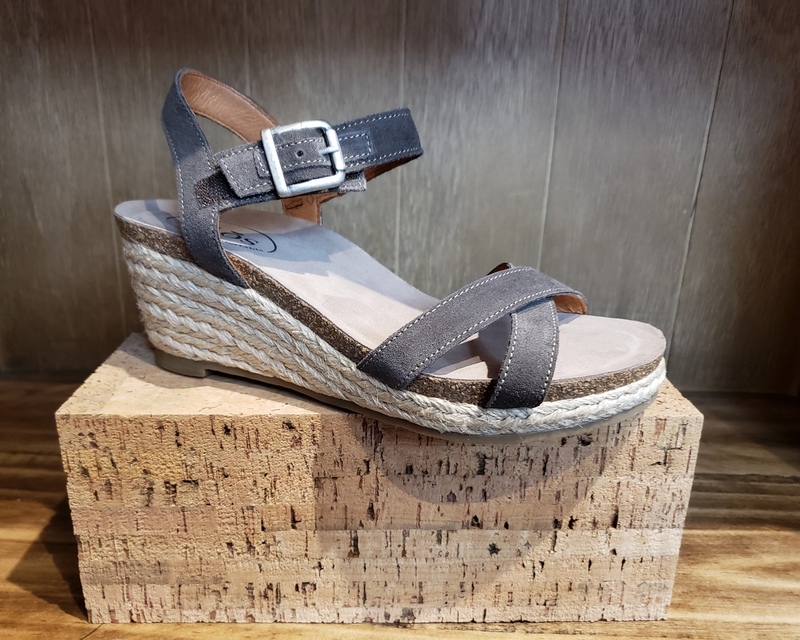 Lovely Rita is made in Spain with exquisite leather and two hook and loop straps for a custom feeling fit. 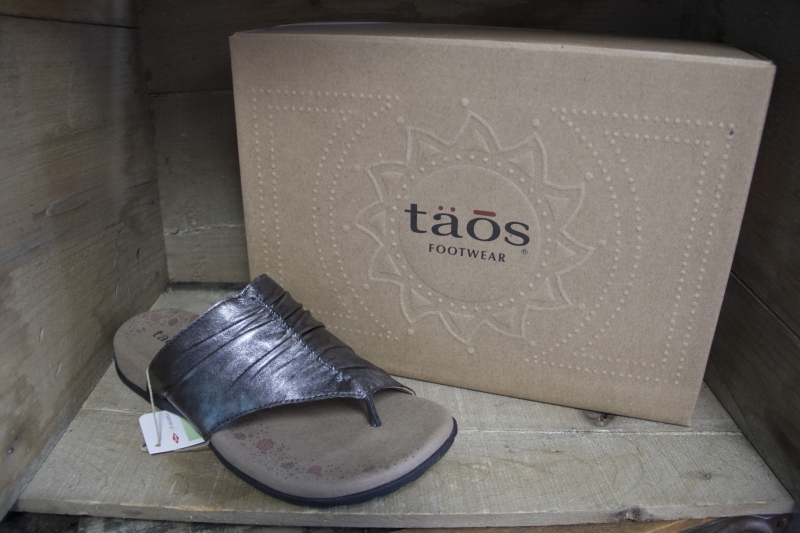 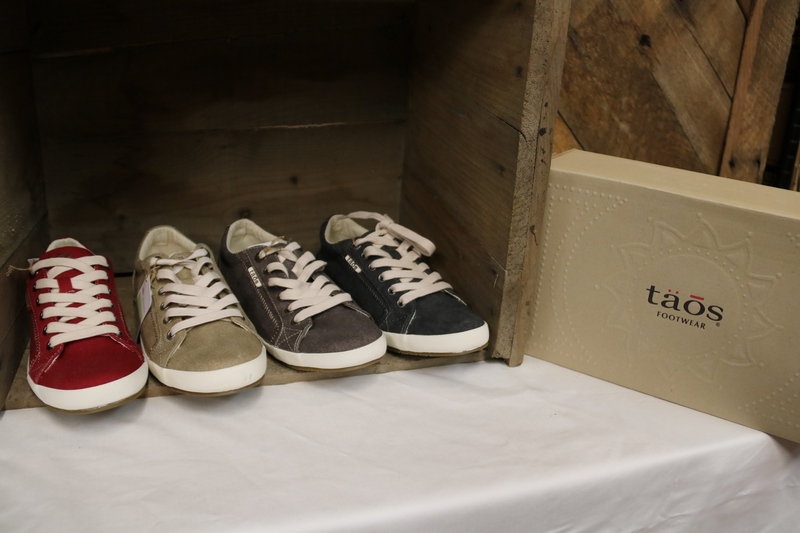 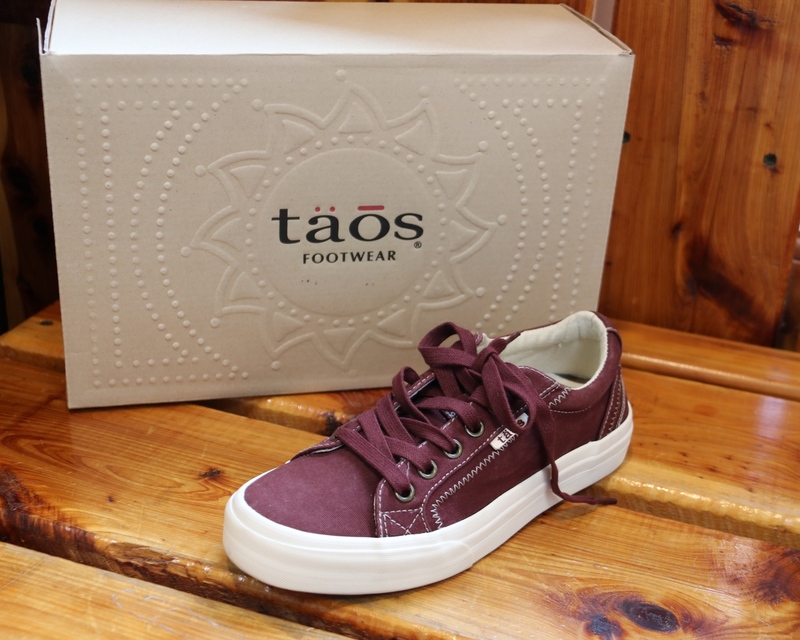 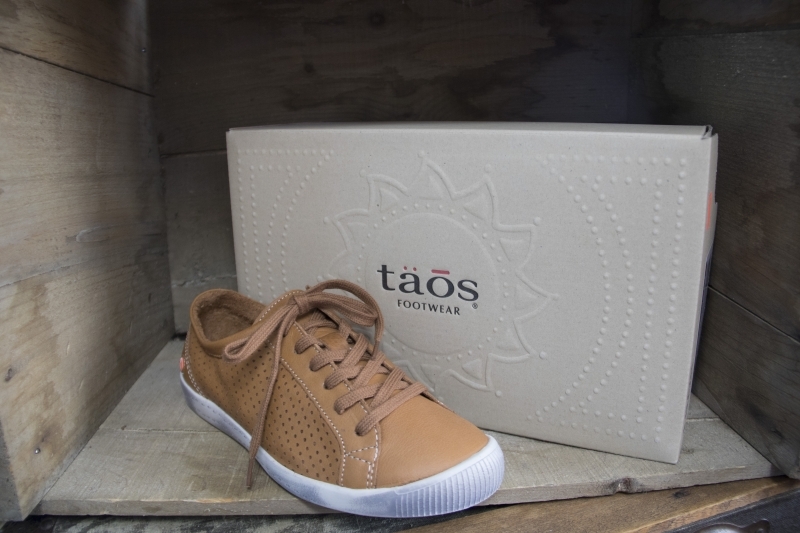 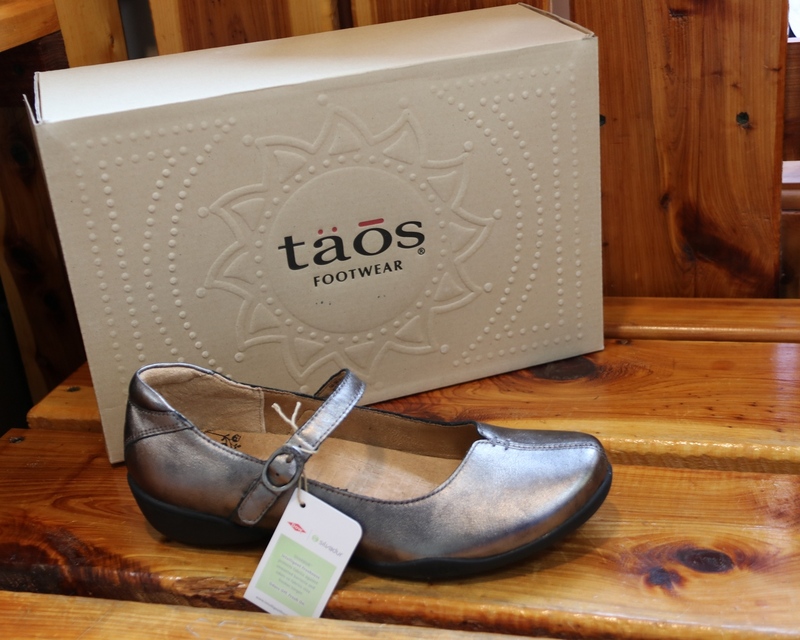 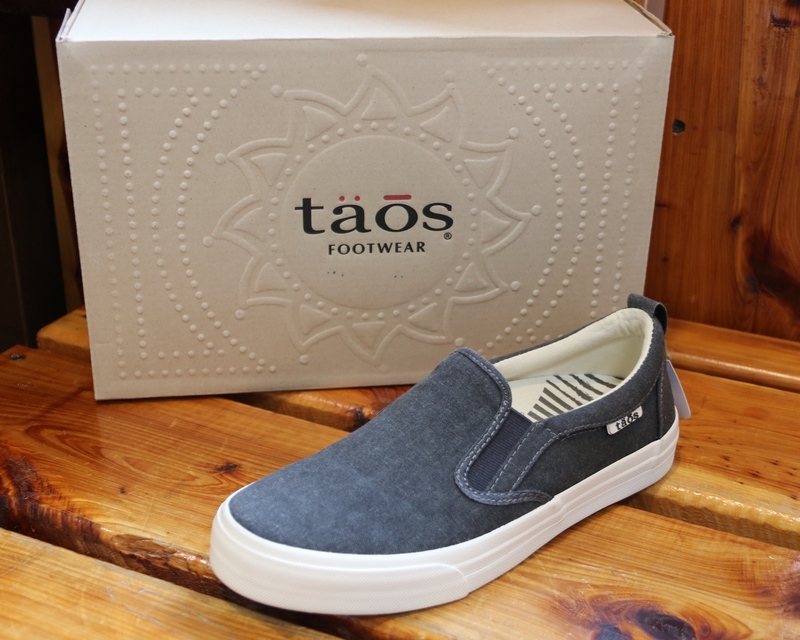 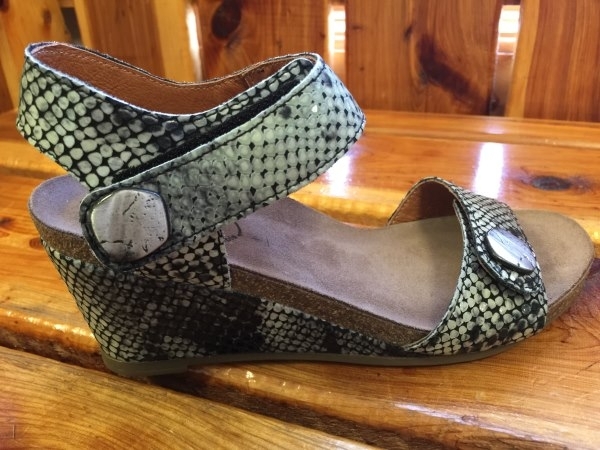 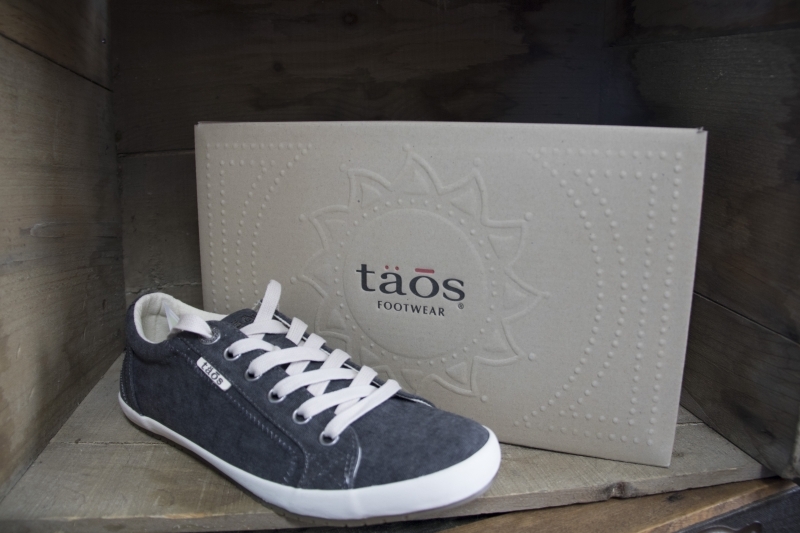 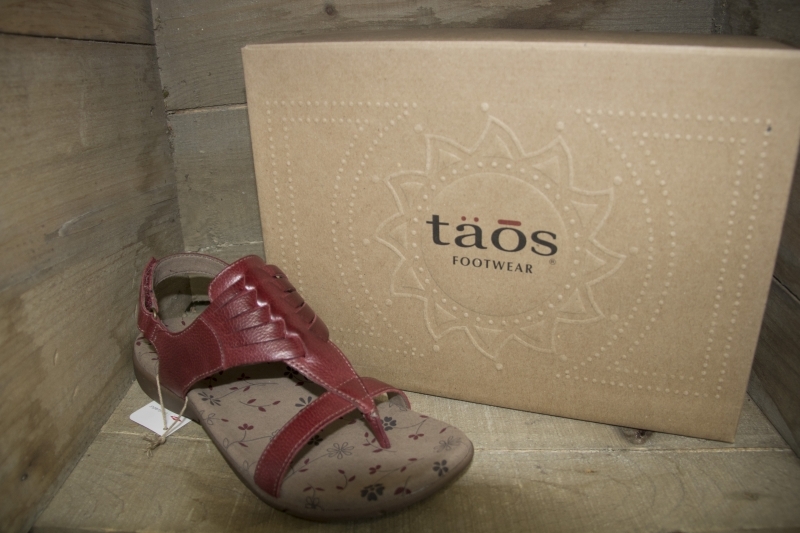 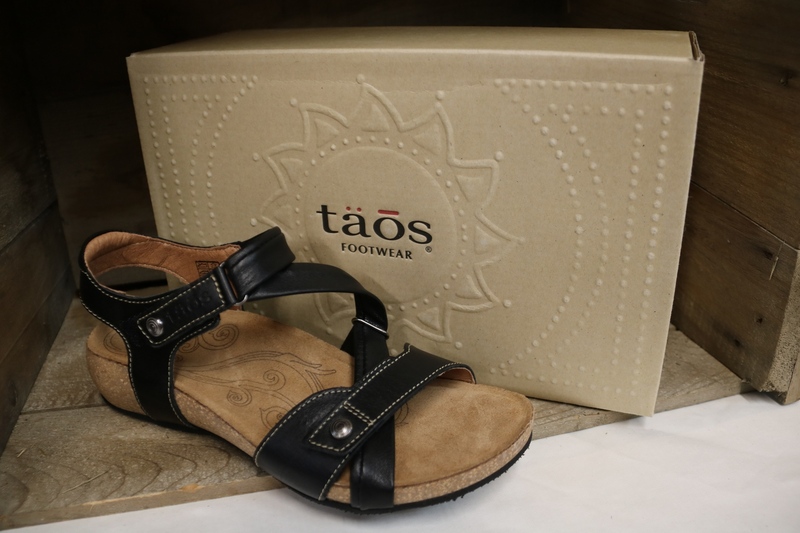 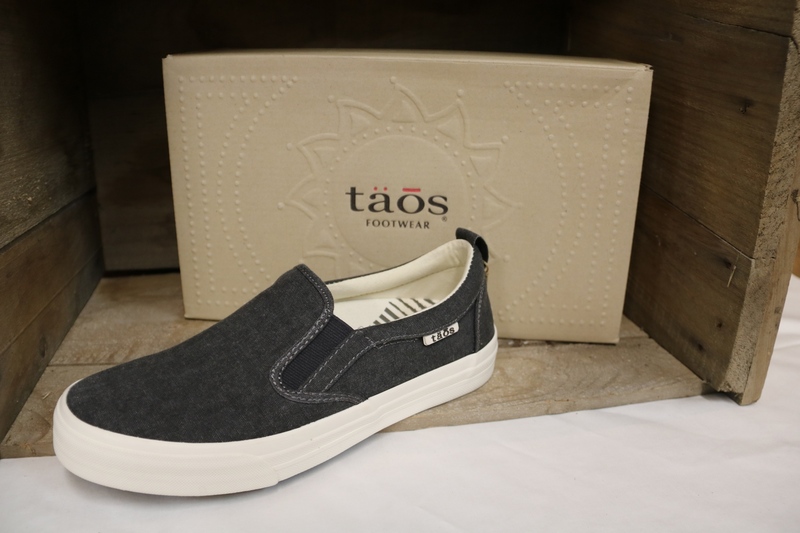 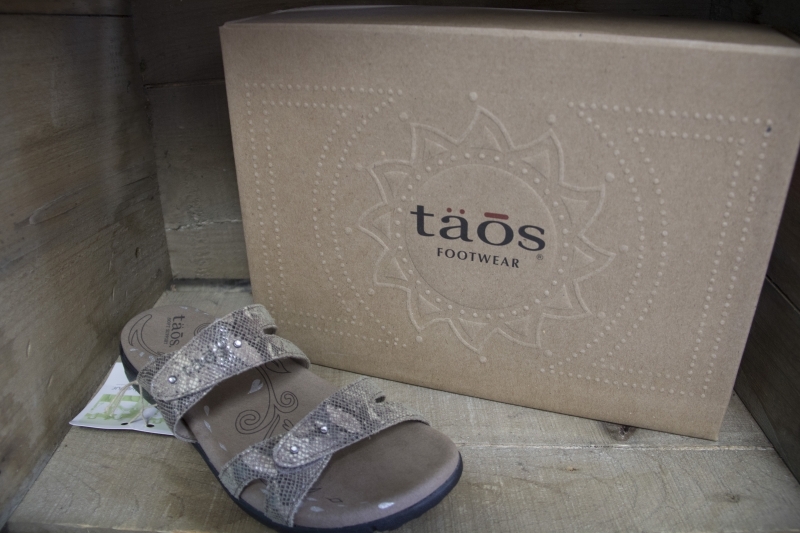 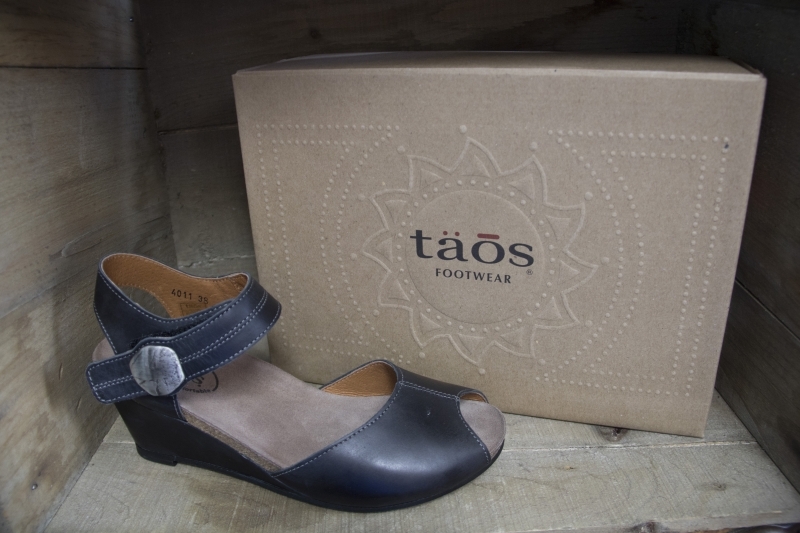 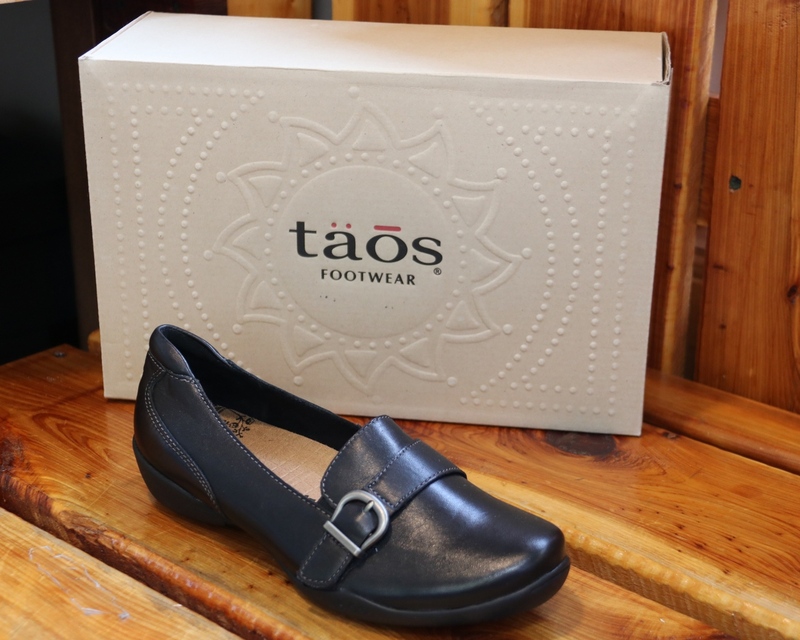 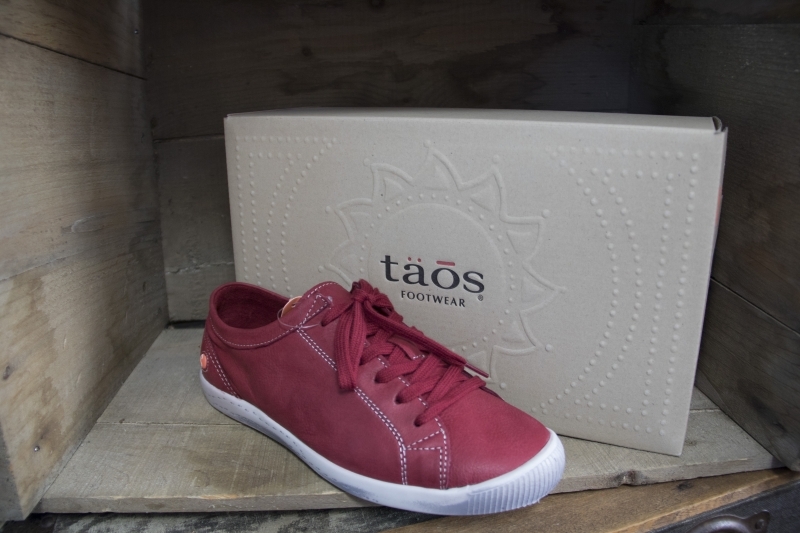 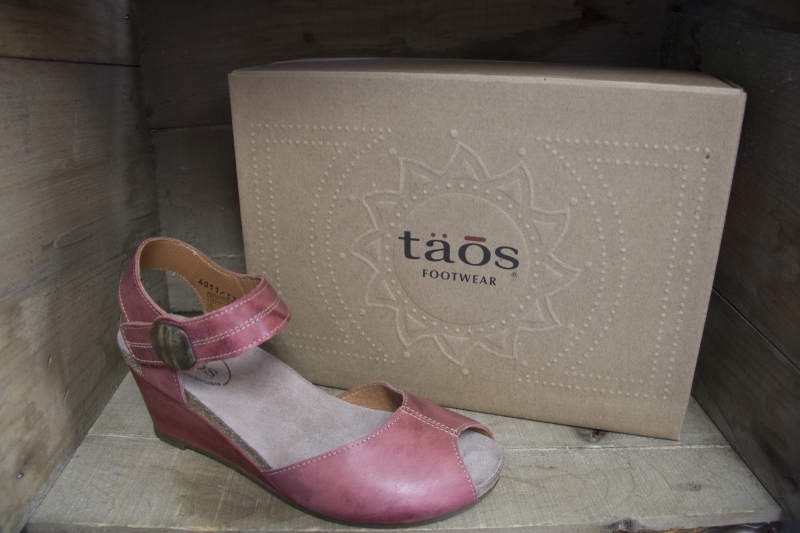 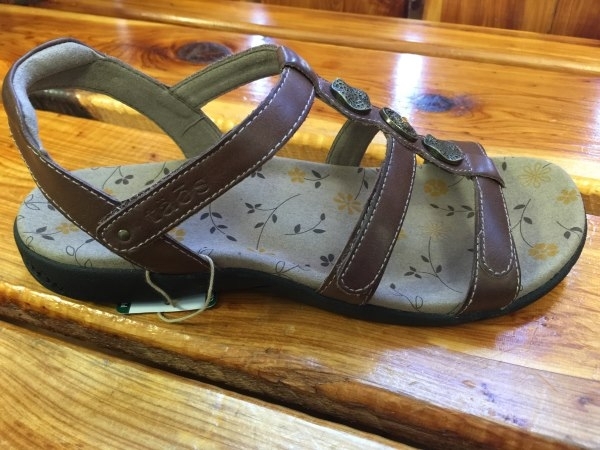 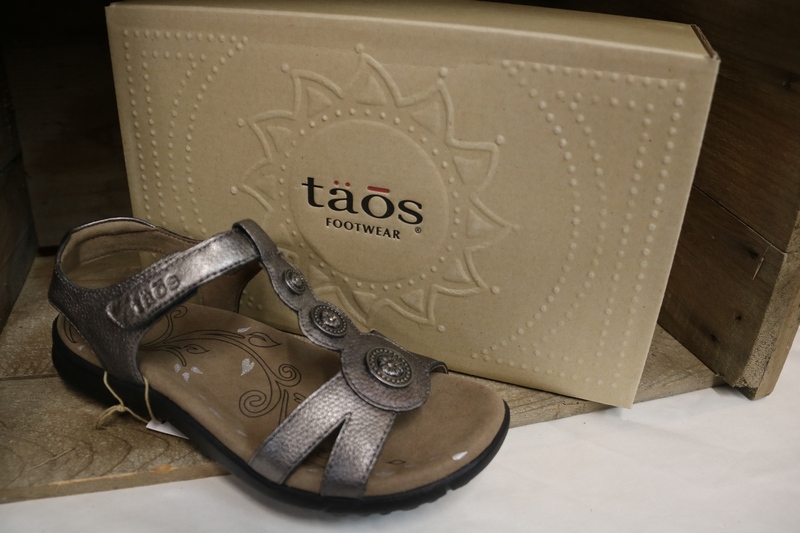 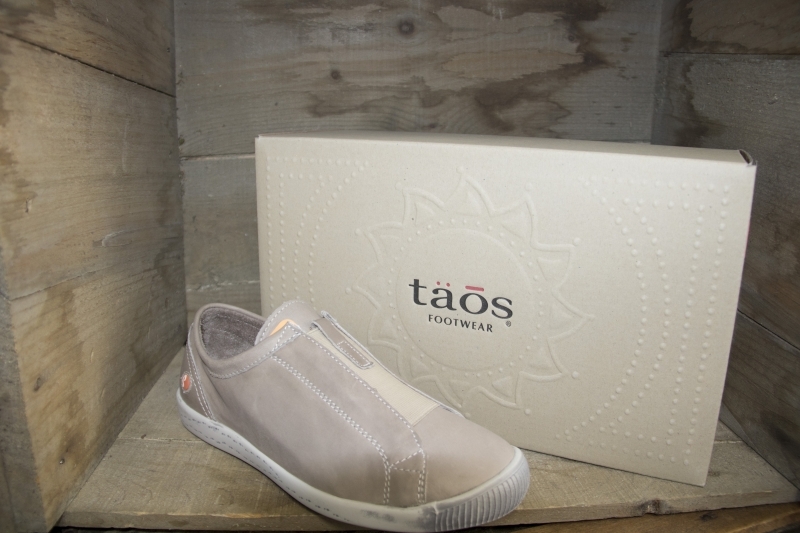 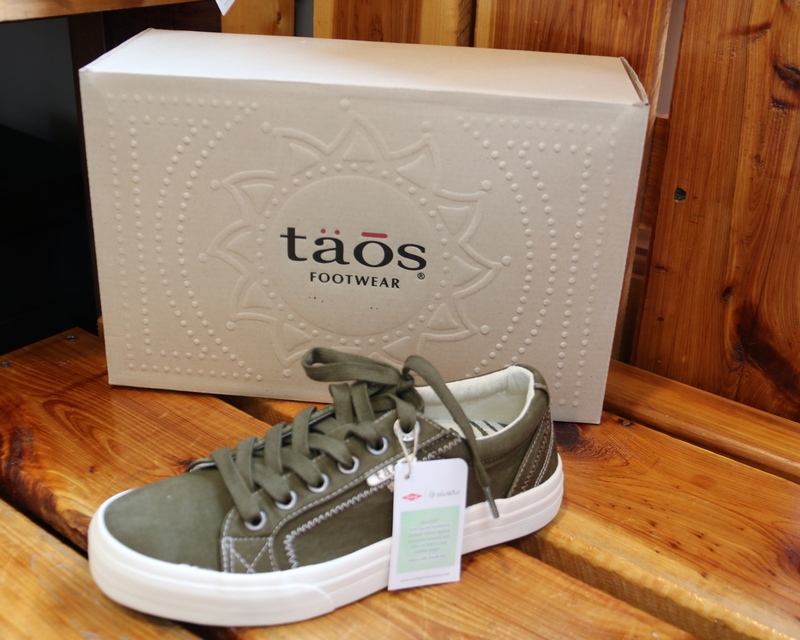 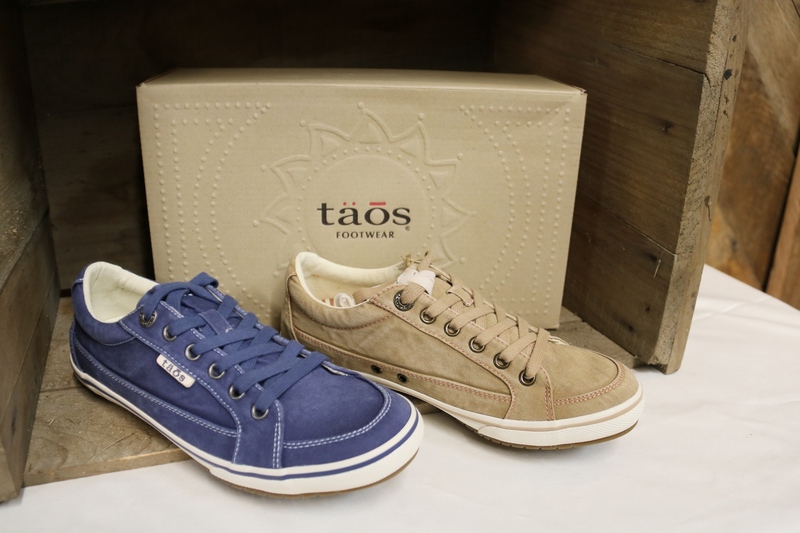 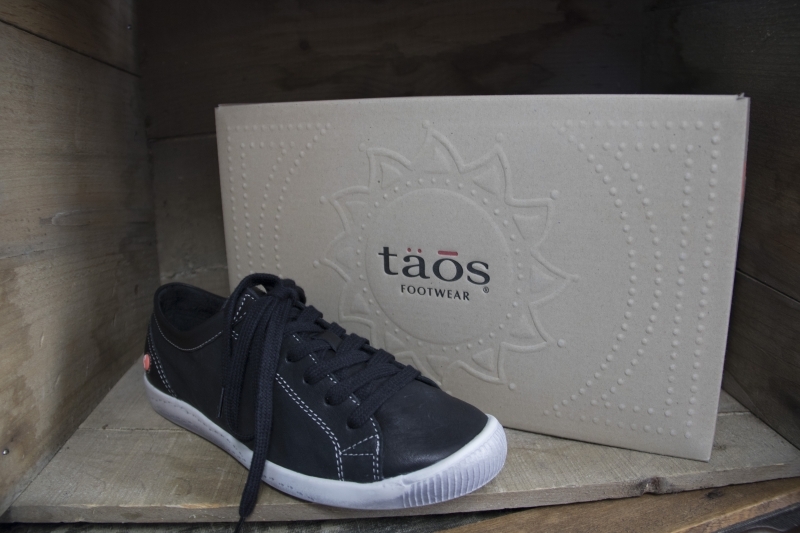 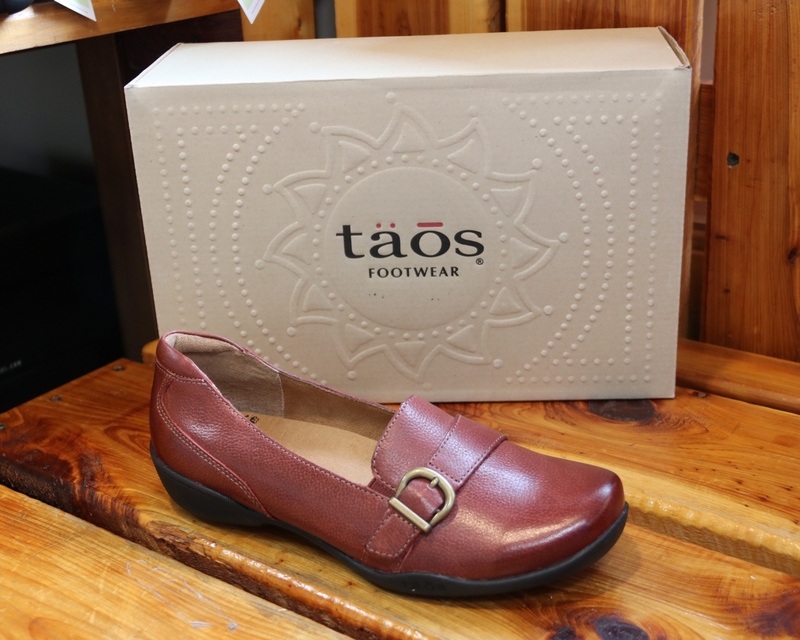 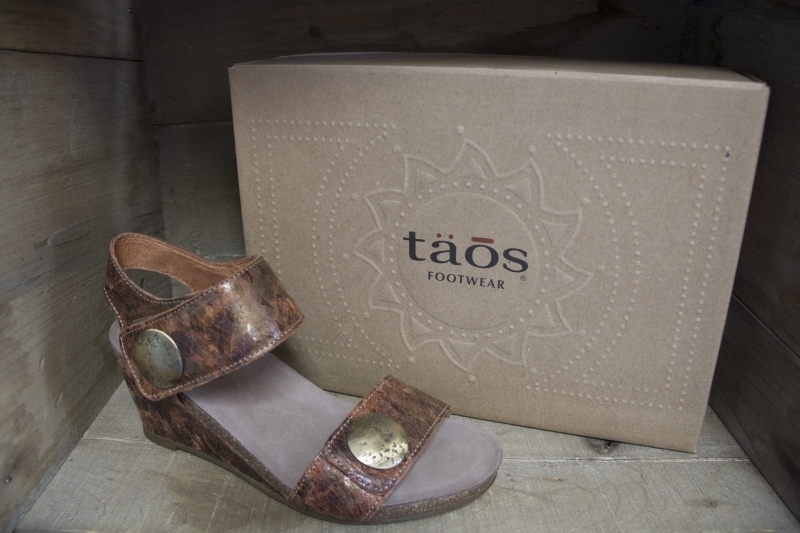 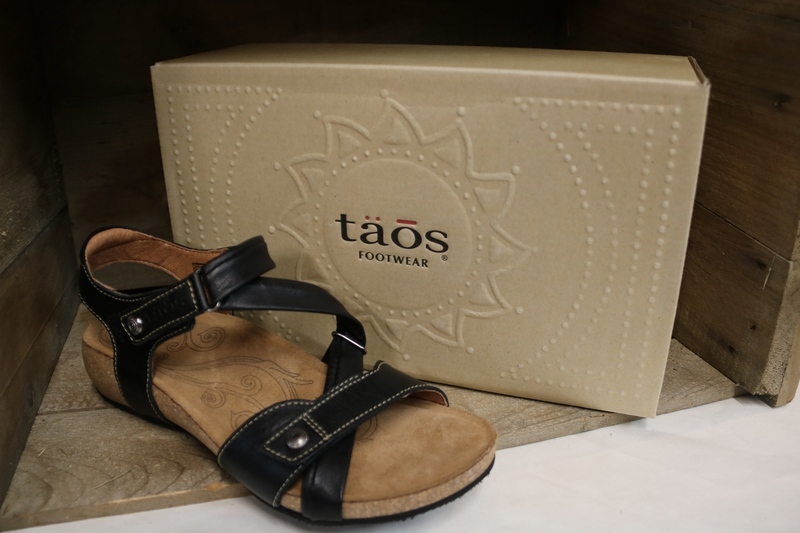 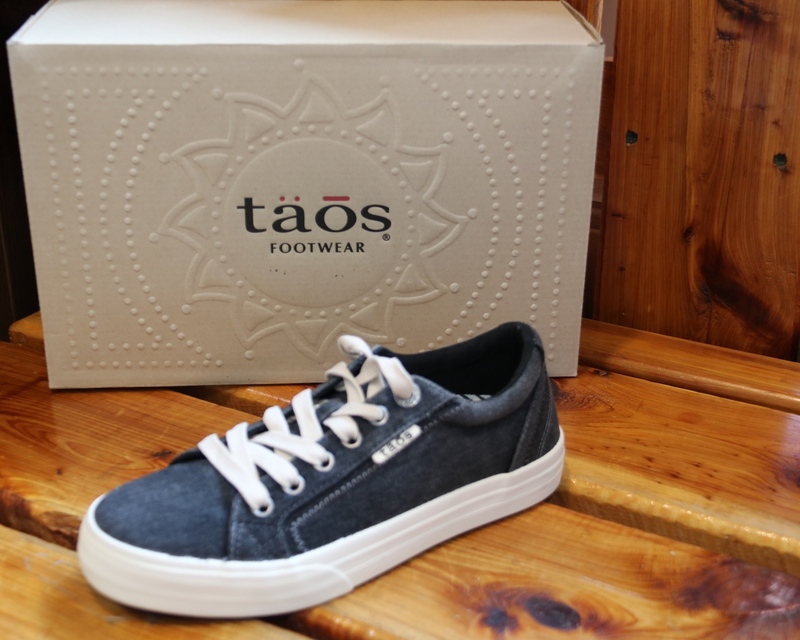 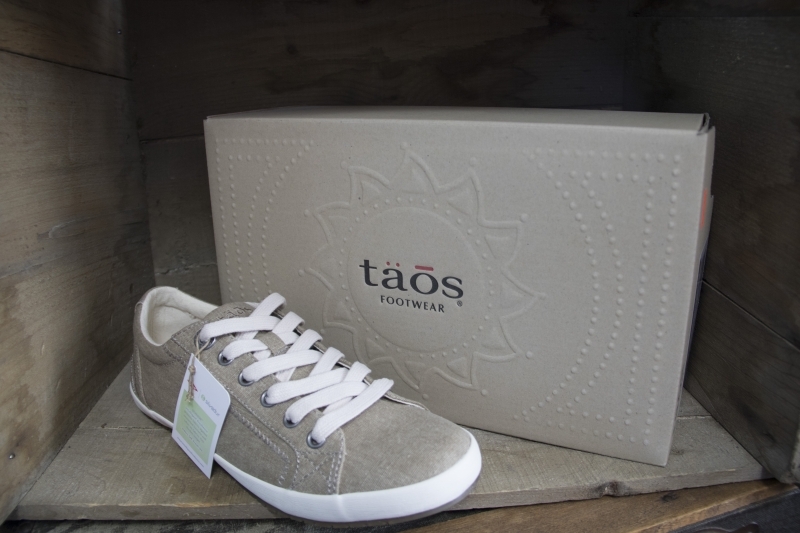 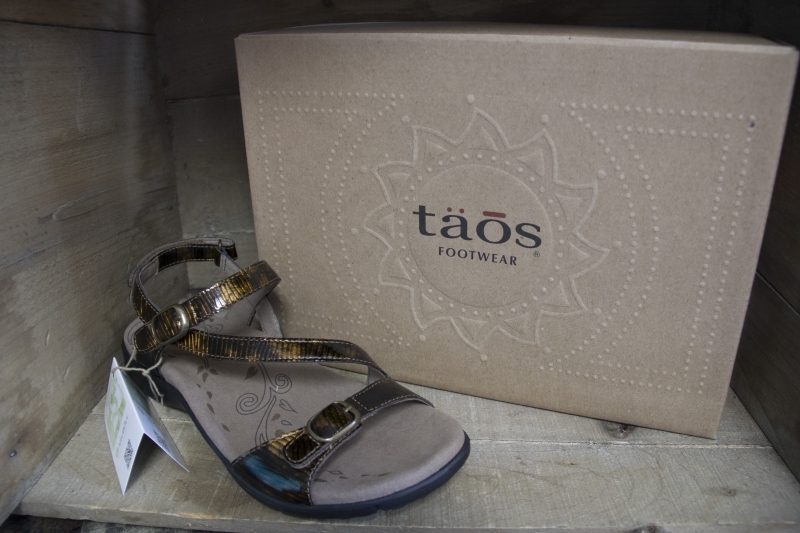 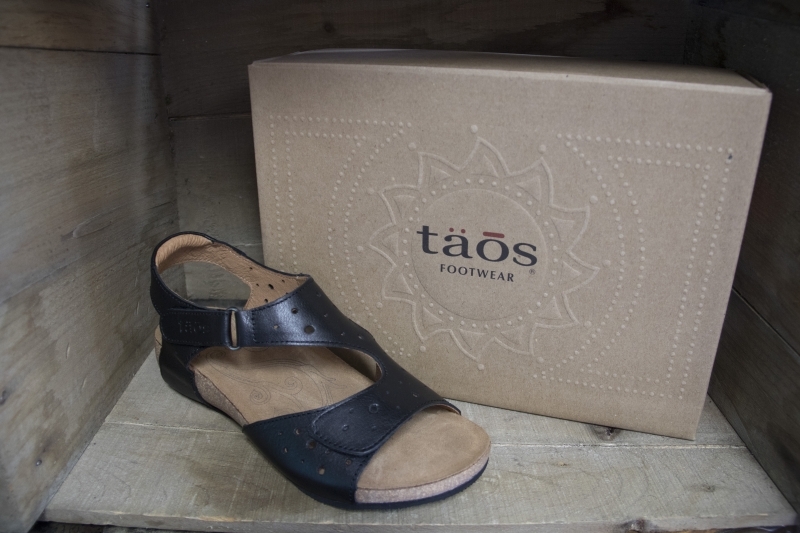 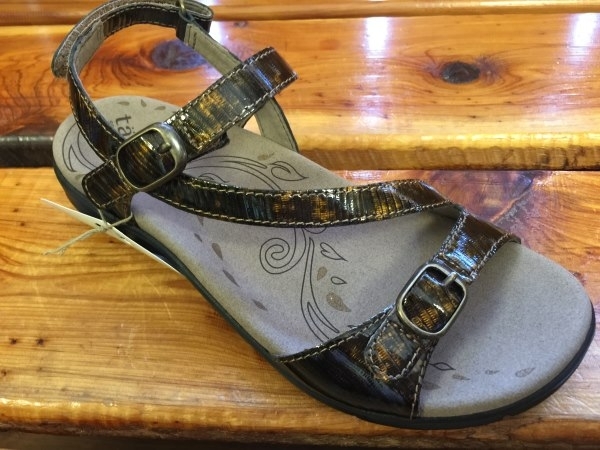 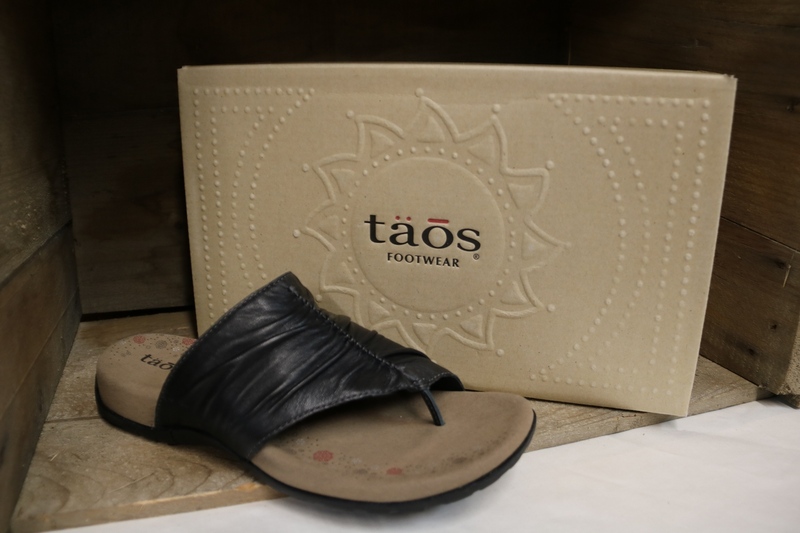 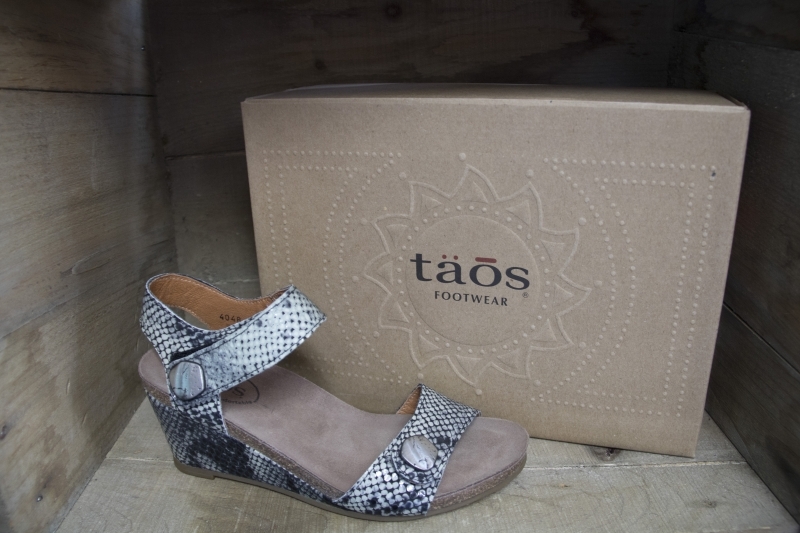 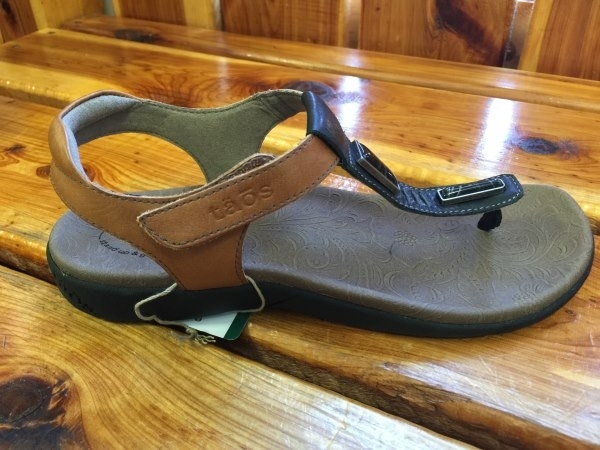 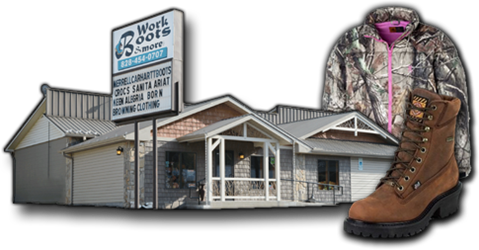 The Taos Beauty features Soft Support premium footbed with Fast Recovery Foam.